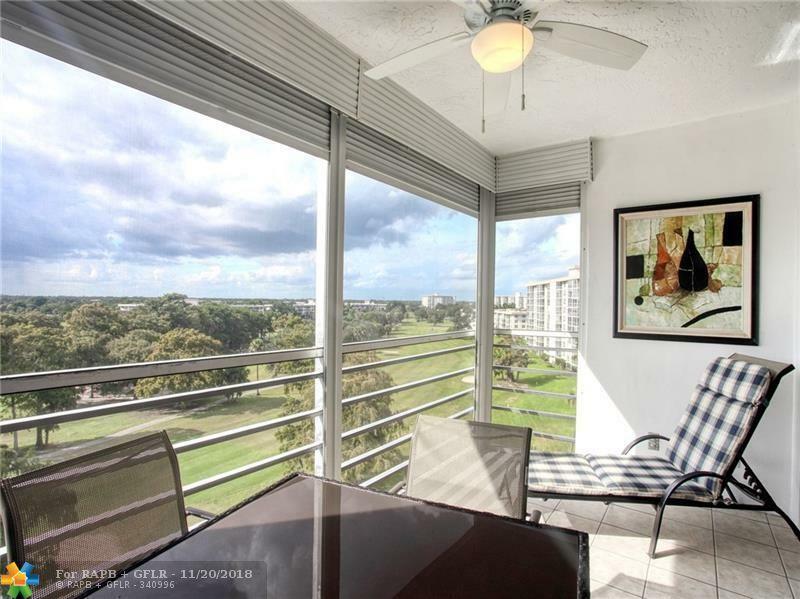 **New Reduced Price** TASTEFULLY RENOVATED HIGH FLOOR 2BR, 2BA CONDO WITH AN AMAZING VIEW OF OAKS GOLF COURSE. WOOD LAMINATE FLOORING PROFESSIONALLY INSTALLED WITH CITY PERMITS, ALL IMPACT WINDOWS, A/C 2 YEARS OLD, UPDATED KITCHEN. BOTH BATHROOMS HAVE BEEN RENOVATED. 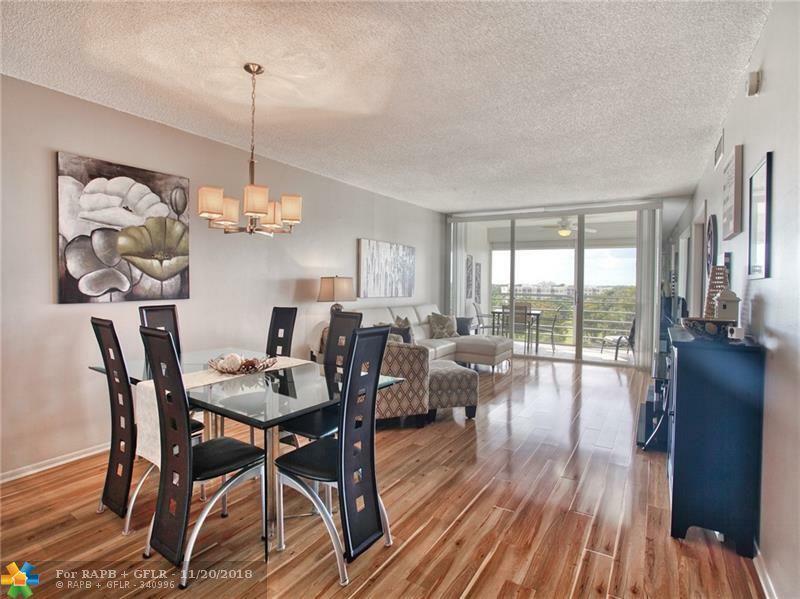 CONDO IS IN MOVE-IN CONDITION AND IS BEING SOLD FULLY FURNISHED. EXTRA STORAGE SPACE. 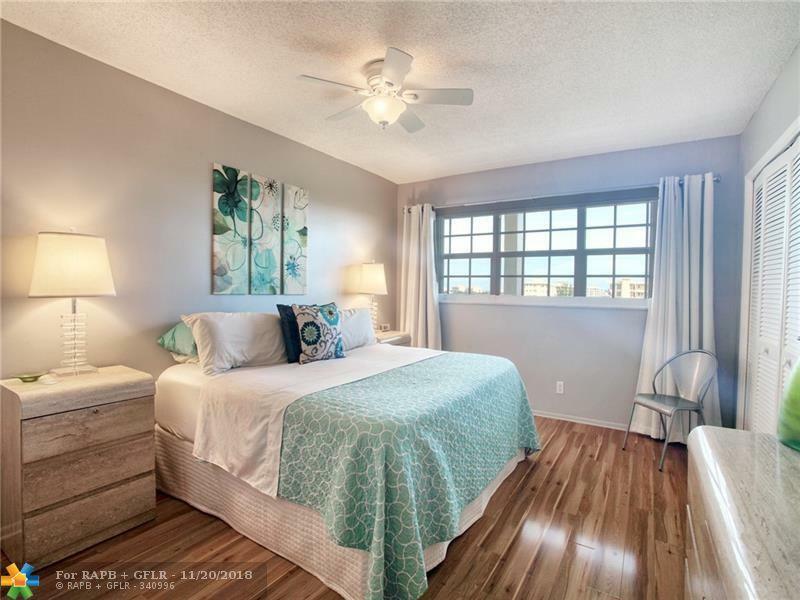 PALM-AIRE IS A GOLF COMMUNITY WITH EASY ACCESS TO I-95 AND THE TURNPIKE. 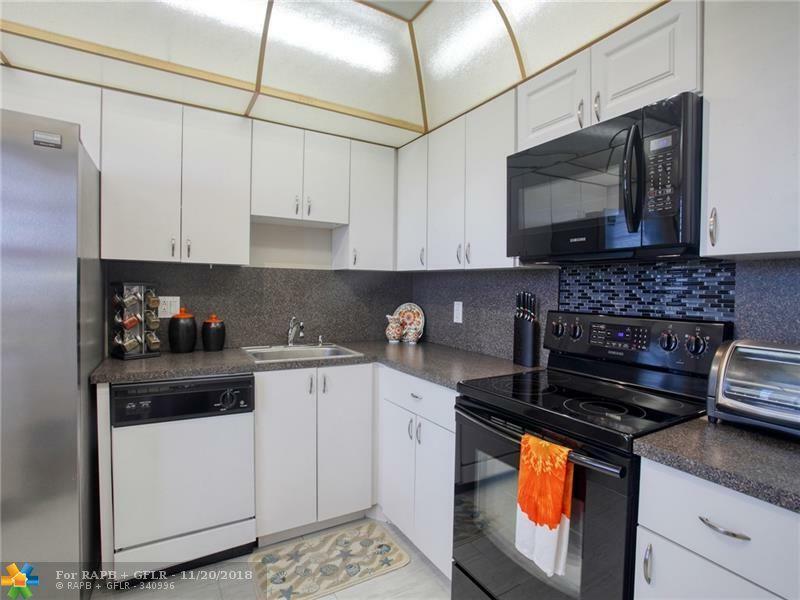 PROPERTY LOCATED WITHIN WALKING DISTANCE TO COMMUNITY CENTER, PUBLIX, PARK AND OAKS CLUBHOUSE. INTERNET INCLUDED IN CONDO FEE. THIS IS A MUST SEE!!! This listing is courtesy of Palm-Aire Realty Group Inc..